This story is symptomatic of the persecution of leopards (Panthera pardus) across the Eastern Cape over the past 300 years. Feared by farmers for their deadly hunting effectiveness and prized by hunters for their coats, these big cats have been captured, poisoned and shot to the brink of local extinction. As populations have both declined and fragmented, leopards have sought refuge in only the most isolated and mountainous areas. Samara Private Game Reserve, nestled at the foot of the Sneeuberg mountain range, has long provided ideal habitat for these resilient animals. 18th century explorers spoke of the abundance of wildlife within the eastern Great Karoo, including lion, cheetah and leopard as well as abundant prey species for these top predators. The Graaff-Reinet Advertiser article even states that the leopard subdued by the young herders was in fact the ninth “tiger” caught at Apies Kloof during the early 1900s. Less than 90 years later, however, leopards had been virtually eradicated from the landscape. 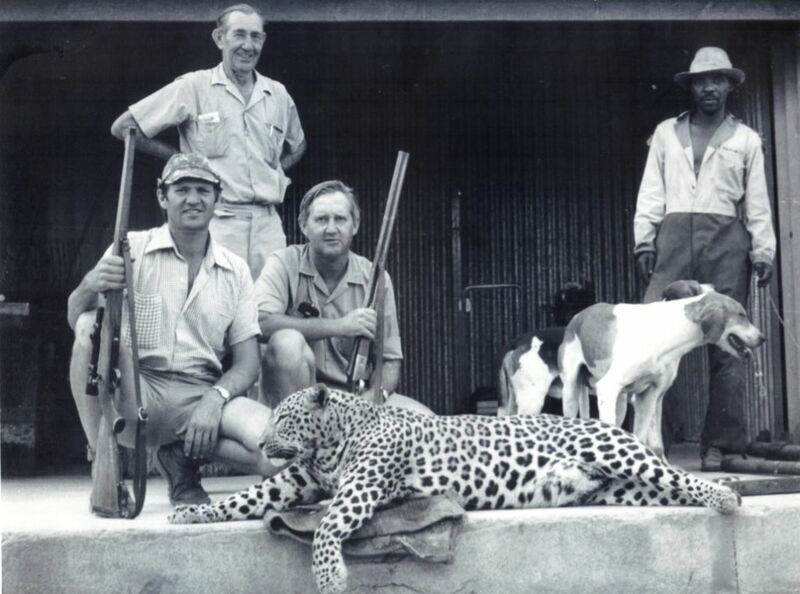 The last leopard to be shot on what is now Samara land was a female in 1977. She weighed 57kg, more than twice the average female weight of the Cape Leopard found in the Western Cape. Since then, the kloofs and koppies of the Sneeuberg have been for the most part silent. Although it had always been presumed that leopards would thrive in these secluded areas, lack of data and a paucity of sightings suggested that these cats had not yet made Samara their home. Since 2010, however, leopards in this region appear to be making a comeback. Indications of their presence have slowly accumulated, from occasional spoor sightings to tell-tale scratch marks on tree trunks. During bush dinners in the riverbed, guests have been treated to an unmistakably leopard-like sound – a rasping cough, like sawing through a piece of wood. 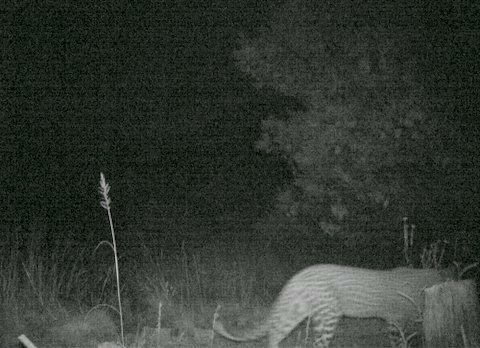 To the great delight of Samara’s conservation team, in January 2014, a camera trap in the mountains captured the first recorded image of a leopard on the property. 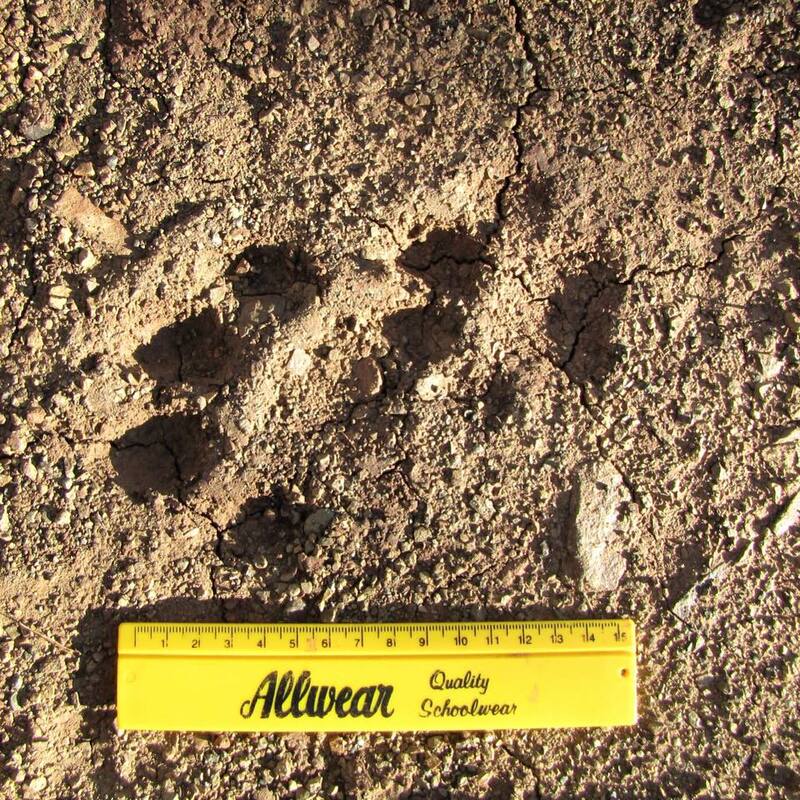 In addition, just last month fresh leopard spoor was spotted at the base of Wolwekloof, “Wolf Valley”, by a graduate of the SA College for Tourism Tracker Academy, which is based at Samara. This is particularly exciting news because the latest tracks have been found in an area close to the lodges and game drive routes. We remain hopeful that these elusive cats will become habituated to human presence so that we may begin to monitor the local populations more effectively. This would be of significant scientific interest, given that many questions remain concerning this elusive and much-admired cat, from how it utilises landscapes with a mosaic of different land-uses, to its dietary preferences when prey is sparse. As apex predators in many parts of Africa, including the Great Karoo, leopards have a critical role to play in maintaining healthy ecosystems.  However such an endeavour will not be without its challenges. Not only is it difficult to confine leopards within fenced reserves – they have an uncanny ability to escape from any manmade enclosure – but with ranges spanning 500 to 2,000 square kilometres, these solitary beasts could easily disappear into the wilderness once more.